I love working with children – especially teens. So, it’s no wonder I also pen material to inform, inspire, and motivate young people. In an awesome twist of fate, I am writing books similar to the one that sparked my love of writing. That book was Joseph Pulitzer: Front Page Pioneer by Iris Noble. The biography was assigned reading for my eighth grade journalism class. Several years ago, feeling nostalgic, I purchased a used copy. 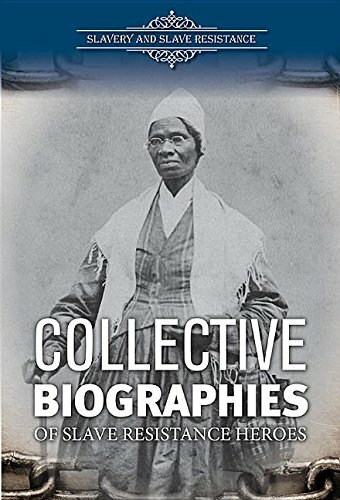 Reading it, I could not discern exactly why the biography had such an impactful influence on me as a young girl from Bedford-Stuyvesant, Brooklyn, New York. Bottom line? Joseph Pulitzer: Front Page Pioneer reminds me of the power of words, of the influence children’s book writers have on our young readers, and of the positive impact we can make on their lives. What’s new? I have five nonfiction children’s books releasing in 2018. Just writing that thrills me! This year, Reading and Interpreting the Works of Alice Walker released in January as a new addition to Enslow Publishing’s Lit Crit Guides. Yes, I’m available for additional work! 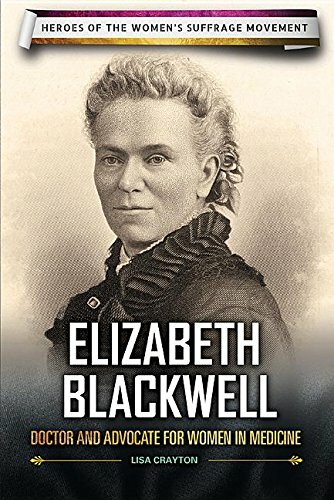 Previously: My books Collective Biographies of Slave Resistance Heroes, and Elizabeth Blackwell: Doctor and Advocate for Women in Medicine debuted in summer 2016. 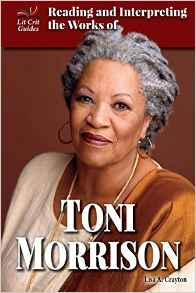 In January 2016, Reading and Interpreting the Works of Toni Morrison released. 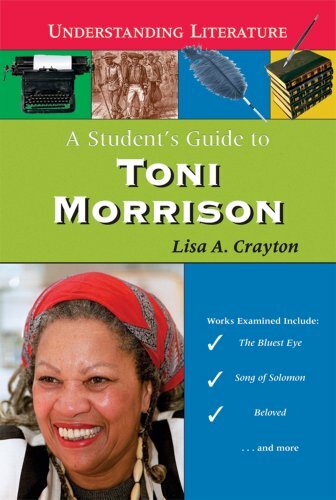 I am also the author of A Student’s Guide to Toni Morrison (2005), and the co-author of six (6) children’s book on various economic/financial literacy topics (2016). Finally, as an author serious about my craft, I am a member of the Society of Children’s Book Writers and Illustrators, and other organizations. I welcome opportunities to work with book publishers, packagers, magazines, and other markets. Please e-mail me to discuss your how I may meet your need for inspiring, informative material for children!